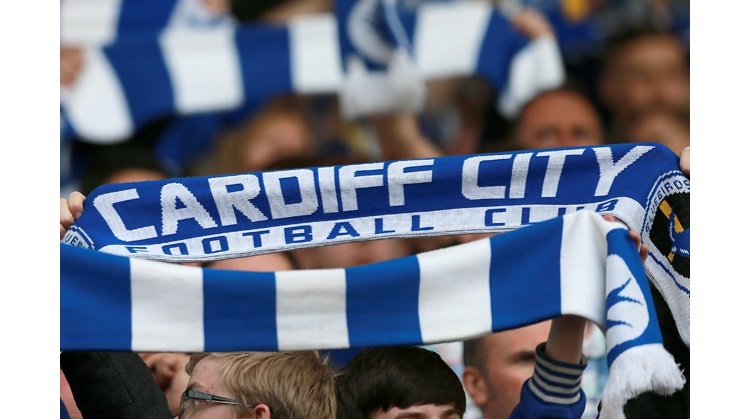 Barely two days after beating Hereford in the FA Cup Cardiff were winning again in the League. "To put on a performance like that after playing on Sunday was excellent and a tribute to our fitness staff," said Jones. "Their fitness levels were superb and I can't praise them enough as some of our movements were up there with the best we have done this season. "The only downside was conceding a goal and having Michael Oakes injured with a blow to the face but we have a great back-up team here and all our walking wounded will be well looked after." Meanwhile Q.P.R. manager Luigi Di Canio admitted that Cardiff surprised him and his team. "Cardiff surprised us by the way they played and they took full advantage of our mistakes. "We conceded an early first goal and that gave them the opportunity to play the way they wanted. "They were very quick at making use of the space out wide and that caused us problems. "We have many new players and it will take time to show any improvements."